Strictly judge Len Goodman has announced that this autumn's series of the hugely popular BBC series will be his last. Tess Daly and Claudia Winkleman will present another series of the BAFTA award-winning Strictly Come Dancing on BBC One, putting the sparkle back into Saturday and Sunday nights. 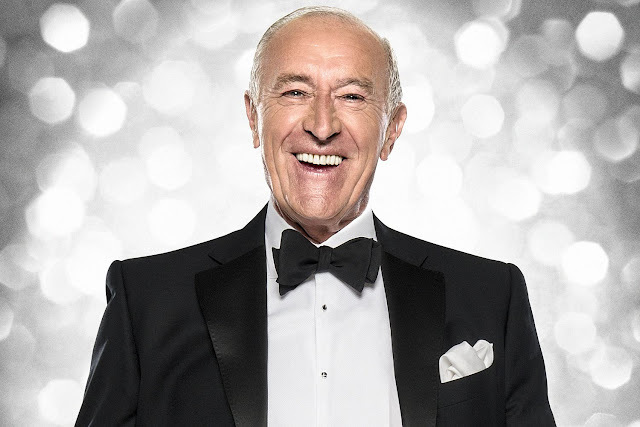 The forthcoming series will be Len Goodman’s final year on the judging panel as today he announces that he is stepping down from his role as Head Judge. Len Goodman has been Head Judge on Strictly Come Dancing since the show began on BBC One. Charlotte Moore, Director of Content at the BBC, says: "After 12 years, our wonderful Head Judge Len has decided it's time to hang up his Strictly Come Dancing shoes! I know we are all going to miss him tremendously, but I also know Len's final series is going to be full of unmissable moments and I hope audiences will give him the special send-off he so deserves." Strictly Come Dancing will return for a 14th series this Autumn on BBC One.